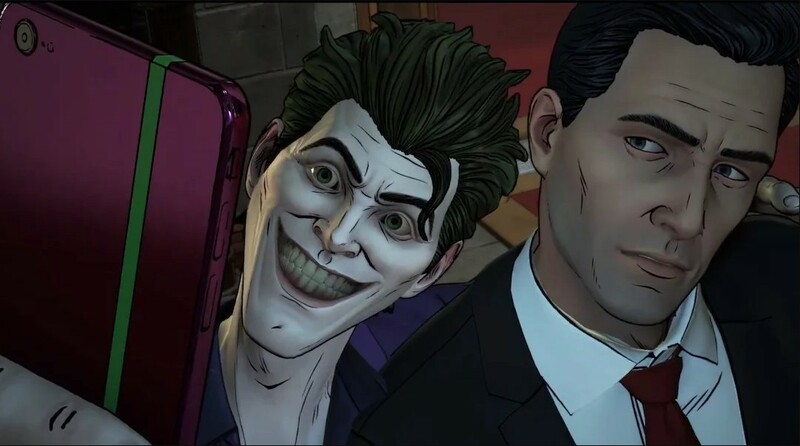 I still haven't found the time to finish the action adventure game Batman: The Telltale Series and already they've released a trailer for a new sequel for the franchise, this being Batman: The Enemy Within. The enemy in focus this time around is the Riddler, although the trailer makes it quite clear that "John Doe" will continue to prove to be a problem for the dark knight. The game is looking pretty good! Now I need to finish the first series.